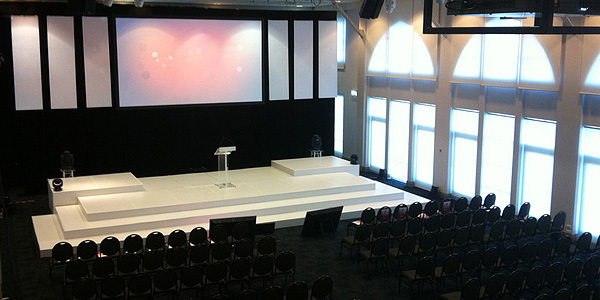 At Showcase AVi, we make it our mission to provide the best possible stage hire services, no matter the event. From corporate events to outdoor performances and shows, we have the perfect stage hire solution for you. 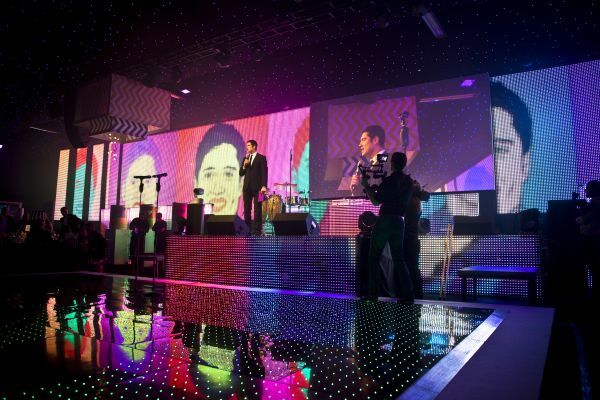 With Showcase AVi on your side, our stage hire services are designed to work with your company to gain an understanding of your needs, before getting to work designing a solution that works for you. We can provide stages for both indoor and outdoor events as well as rigging, trussing, stage cloths, blacks and whatever else you might require to complete your stage. 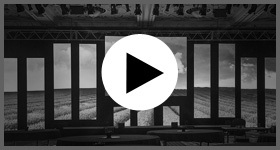 Our team of experts will be on hand to make sure everything from the set up to the packing down process goes as smoothly as possible and that you are entirely happy with the stage hire service provided. We take the time to understand your company and event. Understanding your needs properly allows us to approach any stage hire job with perfect service already in mind. We pride ourselves on our creative and cutting edge solutions. We provide incredible quality solutions. All of our equipment is of the highest standard and each solution is provided and designed by our experts. We have great experience. From our successes working with DMG Events and Without Borders 2015, we know that we provide great stage hire services, no matter the occasion. Need help with Stage Hire Services?